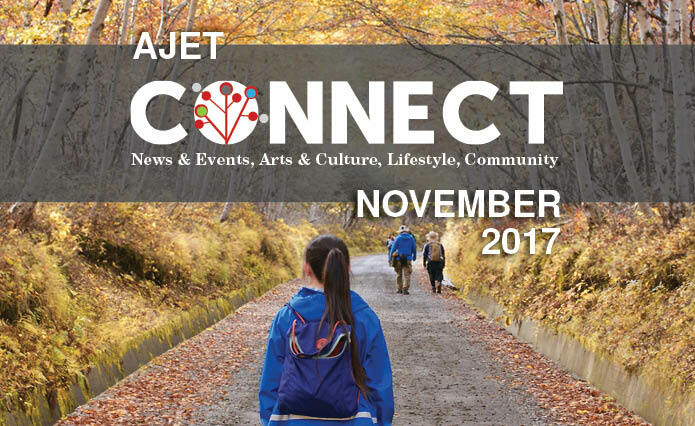 It’s that time again – spook season’s been and gone, Bonfire Night’s right around the corner, and we’re bringing you the November issue of Connect! This month’s all about looking after yourself, something that’s twice as important when you’re this far from home. We’ve got tips for at-home yoga practice, soothing recipes for those chilly nights, and tons of inspiration for a good dose of self care. Itching to get out of the apartment? Check out our events calendar and November releases to stay right up to date with everything going on! Now’s also a great time to take up a new hobby, whether it’s one that gets you moving in challenging ways (see our features on Salsa dance meetups and an international surfing championship), rocking out to the sounds of the Tokyo Garage scene, or finding a style that’s really you.